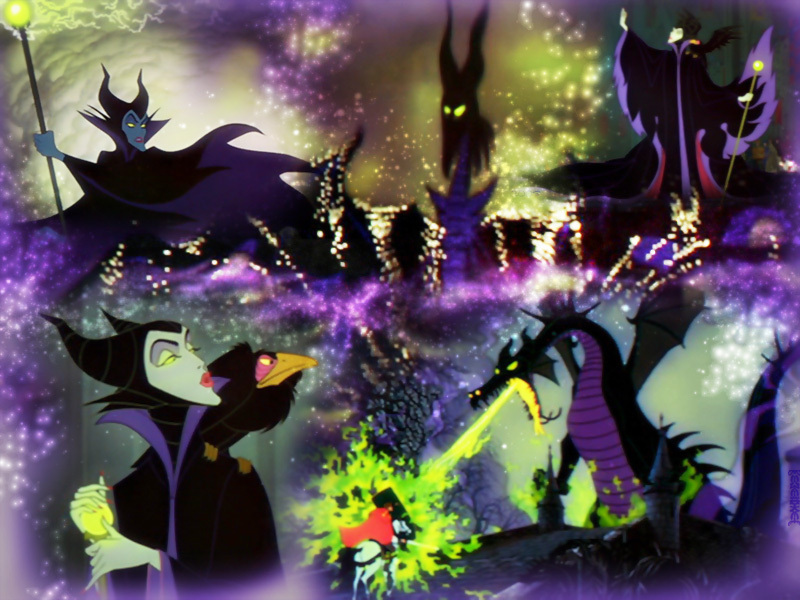 Maleficent 바탕화면. . HD Wallpaper and background images in the 디즈니 악당 club tagged: disney villain villains maleficent sleeping beauty. This 디즈니 악당 wallpaper contains 디기탈리스, 강심제, 폭스 글로브, 디지탈리스, 디 기 탈리스, and 제. There might also be 진달래, 해안 진달래, 진달래 californicum, 일반 디기탈리스, 요정 벨, fingerflower, 손가락 꽃, fingerroot, 손가락 뿌리, 디기탈리스 푸, 일반적인 foxglove, 손가락 루트, digitalis purpurea, 일반적인 디 기 탈리스, 페어리 벨, and 조장 purpurea.